went on sale 10 years ago. 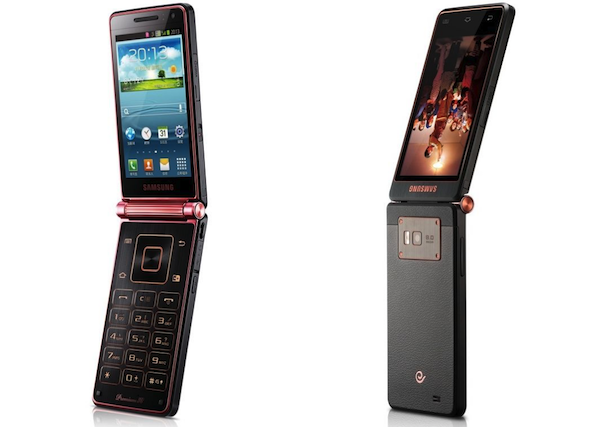 We have also listed 8 of the most bizarre Android phones of all time, especially for today. 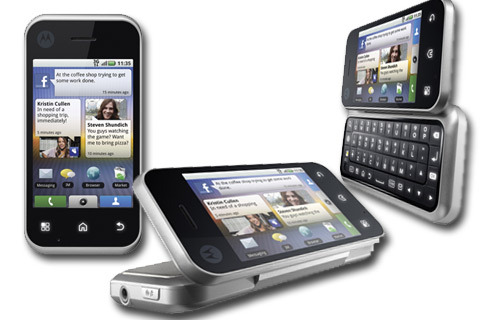 Today is the tenth anniversary of the T-Mobile G1, the first Android phone to be produced for commercial purposes. 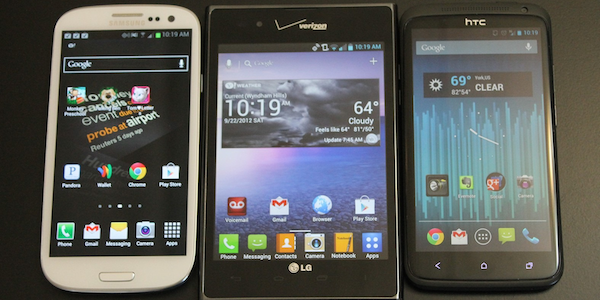 Over the last 10 years, we’ve been with Android, we’ve sometimes come across very interesting phones. We listed the 8 most bizarre Android phones we’ve seen so far, specifically for the tenth anniversary of Android. When phones with slick physical keyboards were popular, Motorola experimented with an interesting keyboard phone. 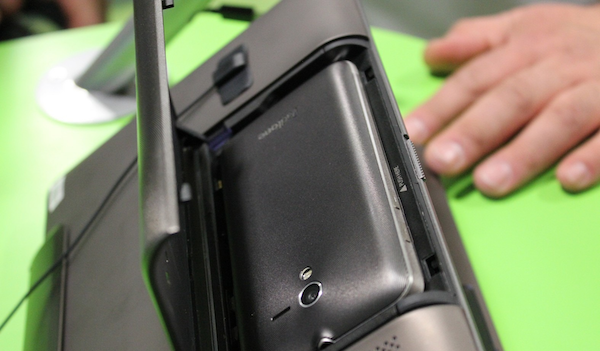 This model, the Motorola BackFlip, had a foldable keyboard. The second screen LG used in the V series was considered by Samsung many years ago. This phone, which has a second screen at the bottom, has a complete ergonomics with the positioning of the virtual keys and the ‘bean’ design. We do not need to tell you how bad Samsung’s TouchWiz interface is in those years. No, there are no errors in the title. That’s exactly what Casio’s name refers to. 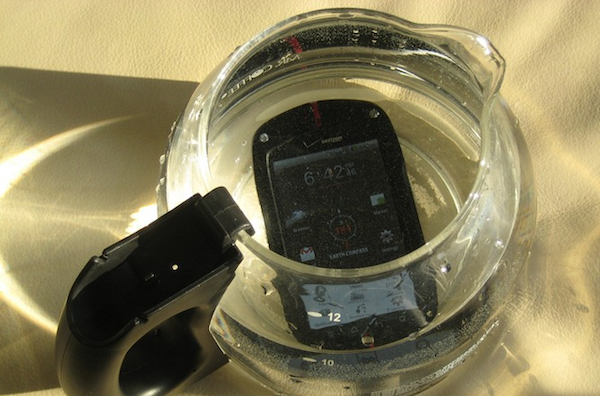 Despite its robustness, this phone was appreciated by everyone for its waterproofness even though it was not an IP certificate; but what is that name? 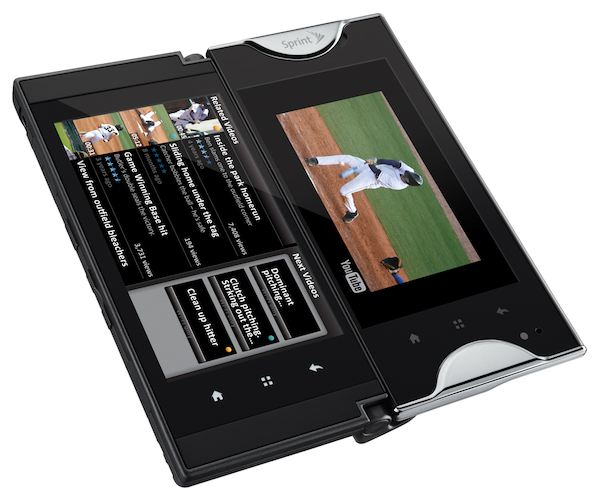 Echo, one of the first dual-screen Android phones, is a very innovative phone even though it does not look nice with its thick borders. Thanks to the tablet mode, the phone, which realizes the real multitasking experience, has not reached the high sales figures. This device, which was once sold in our country, had a rather odd design with a 4: 3 aspect ratio. The Optimus Vu, which had quite good hardware features at the time, came with a pen as though Samsung were in the Note series; but this item was quite useless. This phone series, which Asus brought out with the name PadFone, came with a station that turned the device into a tablet. The PadFone series, which Asus continued for several years, could not be continued because the sales figures were low. With the growth of smartphone screens, it was not necessary to have such a phone. 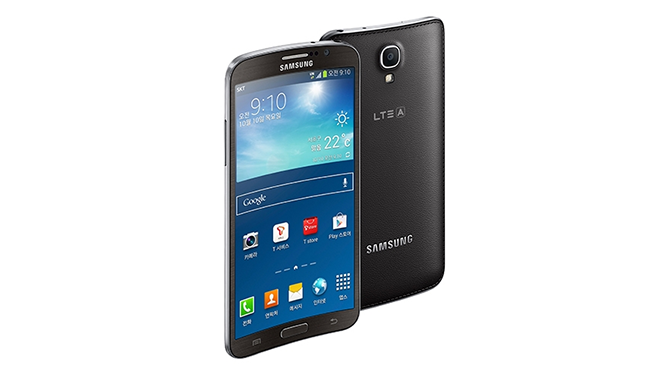 This phone, which Samsung has been releasing every year since 2013, lid phone experience and Android experience. Although it is an interesting idea, most people do not want to use such a phone, and the price of these devices is about $ 3,000. As of today, Samsung, the largest curved screen maker, has made such a different phone a few years ago. 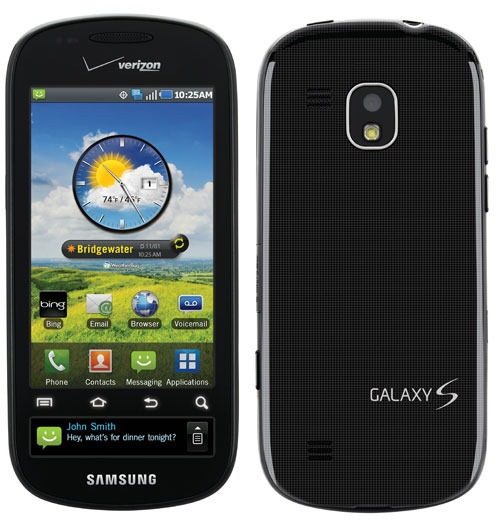 Unlike Samsung’s current flagships, the Galaxy Round, which has a concave structure, was only sold in Korea.